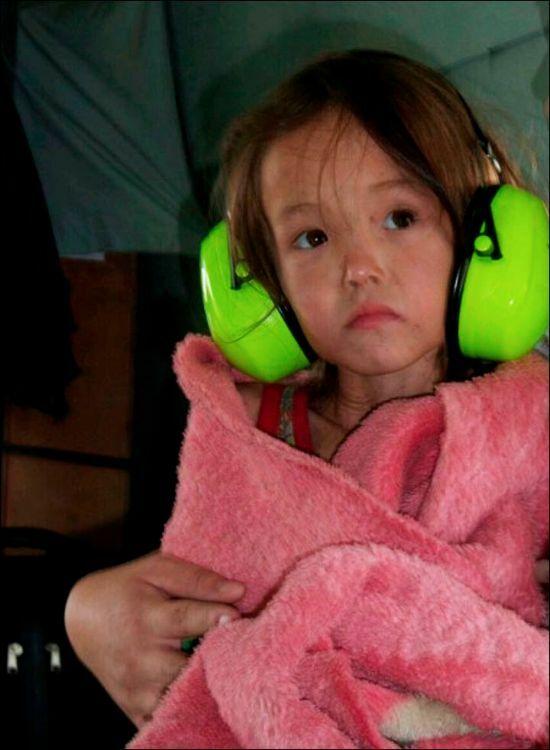 Four-year-old Karina Chikitova disappeared after apparently following her father as he left their home in Olom, located in the Olyokminsky district of Sakha Republic. 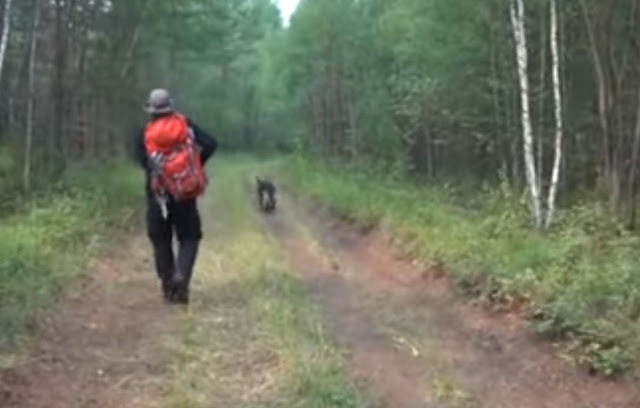 By the time she had been missing for over 11 days, rescuers were ready to give up. In their eyes, she was already dead. That is, until rescuers noticed the dog. The mother thought the girl and her dog had gone with her father, and due to the lack of phones in the area, there was no way to check. 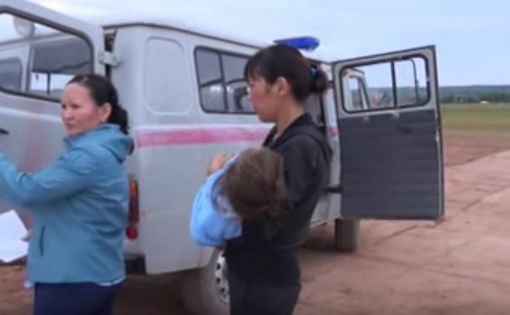 Around 100 people formed a search party that spread out looking for the petite girl, including the Sakha Republic Rescue Service, hunters, and special forces. 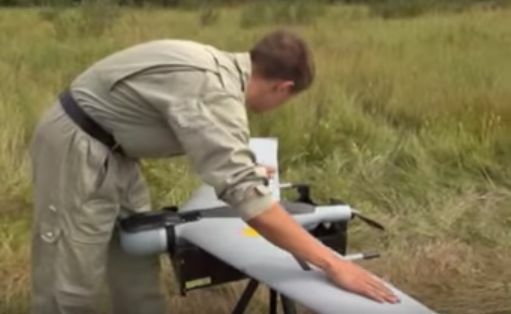 They launched a massive effort to locate the girl, using helicopters and drones which were hampered by the forest. It wasn’t the forest that kept little Karina from being found, though. It turns out she made herself a little bed in the tall grasses that hid her from sight as the helicopters flew over, searching fruitlessly. But Karina wasn’t alone out there in the wilderness. Her faithful dog was right by her side. 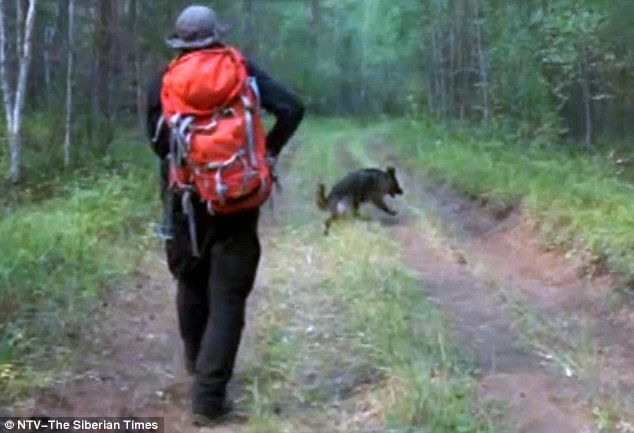 In territory roamed by bears and wolves, she was protected by her dog as she gathered berries to eat and drank water from a river. After nine days, the dog finally left Karina on her own. But he hadn’t abandoned her—he’d gone for help. Her parents and the searchers were at first distraught, thinking for sure the little girl was dead. If the dog was with her, they reasoned, at least she’d be warm in the cold night air. The area is known for its extreme climate, often dipping to -35° at night. The coldest temperatures in the Northern Hemisphere are recorded there. 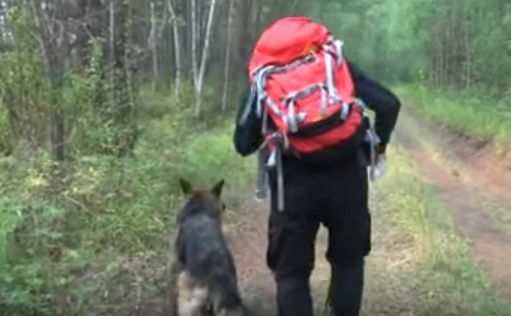 Without her dog with her, the searchers feared the worst. The dog insisted on being followed as he led the rescuers back to the waiting girl. “Two days before we found Karina her puppy came back home,” said Afanasiy Nikolayev, spokesman for the Sakha Republic Rescue Service. The little girl was in surprisingly good condition when the rescue team—including her dog—came upon her sitting in the grass on the morning of the eleventh day. Interestingly, even though the dog is the real hero of this story, his name was never given. Nevertheless, one little girl knows him intimately, having spent more than a week with him in the cold, inhospitable Siberian wilderness.